Science and technology facilities are the birthplace of innovation and discovery. Great laboratories give science organizations a distinct advantage in achieving exceptional results. HOK’s research facility, STEM education and laboratory planning specialists create pioneering projects that advance innovative scientific discovery in buildings of every shape and size. Tapping into the minds of scientists, we translate each client’s vision into the built form. By blending technical thought leadership with design excellence and engaging clients in every step of the process, we produce adaptable, sustainable facilities designed from the inside-out and the outside-in. Our client-focused approach to research facility programming, lab planning, design and delivery promotes a symbiotic relationship between clients and design teams. Our flexible design solutions put the science experience at the forefront, whether in active learning environments that support evolving pedagogies or in facilities for research organizations with unique missions and workplace needs. Using the most advanced technological resources, HOK’s lab specialists focus on the success of each project and client. David Coleman joins HOK as regional leader of Science + Technology. Tim Gaidis and Eli Hoisington discuss some of the most successful U.S. innovation districts and the components that help these communities thrive. Larry Malcic discusses design philosophy behind LG Science Park, world’s largest corporate research campus. Tim O’Connell is a director of HOK’s Science + Technology practice based in Washington, D.C.
Fast Company honored the Francis Crick Institute in its Innovation by Design competition highlighting the best spaces and places of 2017. Margaret McDonald shares how innovation hubs are impacting workplace design. Randy Taylor is the regional leader of Science + Technology for HOK’s Texas practice. View and share this book featuring HOK’s experience designing animal health and agricultural sciences facilities. 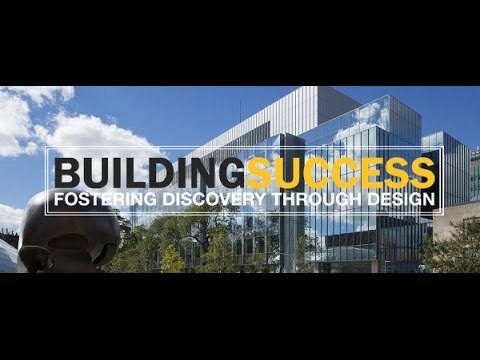 Georgia State University has unveiled its newest state-of-the-art research facility, the HOK-designed Research Science Center, on its downtown Atlanta campus. Nate Appleman, a director of Sports + Recreation + Entertainment, and Randy Kray, a director of Science + Technology, discuss their vision for integrating a student-athlete training facility with dedicated doctors, researchers and trainers. HOK’s team joined South Korea President Park Geun-hye, LG Group chairman and executives, and hundreds of guests to break ground for a new 11.8 million-sq.-ft. research and science campus for LG in Seoul. Tradeline featured Wexford’s LEED Platinum @4240 building in St. Louis. HOK’s design converted the 1948 structure into a high-performance lab and research building. 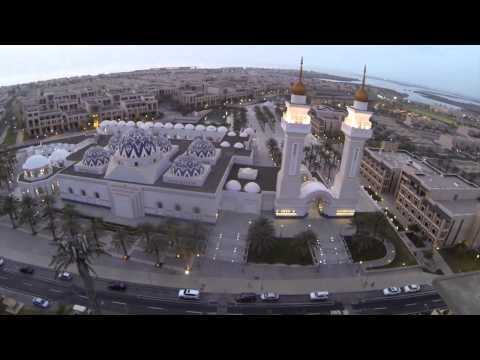 Watch a video celebrating the 5th anniversary of the opening of the LEED Platinum KAUST campus in Thuwal, Saudi Arabia. View and share an online booklet featuring HOK’s experience with biomedical and translational research facility design. 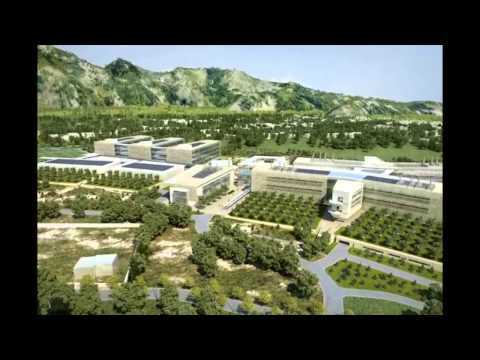 Take a virtual tour of the new Ri.MED Biomedical Research and Biotechnology Center near Palermo, Sicily, in Southern Italy. At the HOK-designed Xerox PARC, which opened in Palo Alto, Calif., in 1975, researchers created the “architecture of information,” inventing world-changing technologies ranging from graphical user interfaces and the first commercial mouse to laser printing and the Ethernet. View a portfolio of the HOK Science + Technology group’s work in all facets of laboratory design. Learn about the HOK Science + Technology group’s integrative design process, the backbone of success in creating state-of-the-art learning and research institutions globally.